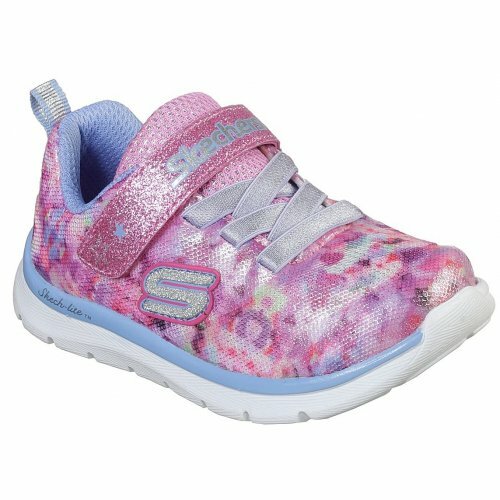 Skechers Blossom Cutie 82071N is a girls casual trainer. 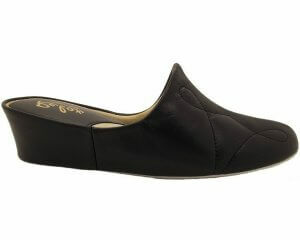 It features a woven mesh almost one piece fabric upper with 3D translucent overlays which provide durability. 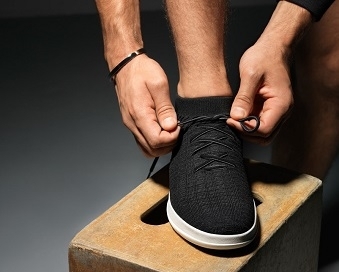 This style of trainer allows it to be slipped on and off with ease due to the elasticated bungee laces, while the single Velcro strap provides a secure fit, making this trainer great to play in all day long. The multi colour floral design makes these trainers bright and eye-catching whilst the cushioned insole provides comfort to an everyday trainer. 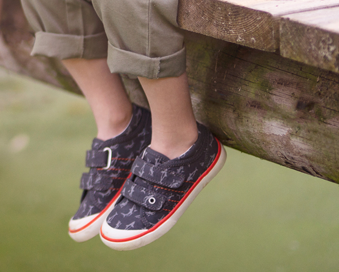 Jump into comfort with Skechers Blossom Cutie 82071N!